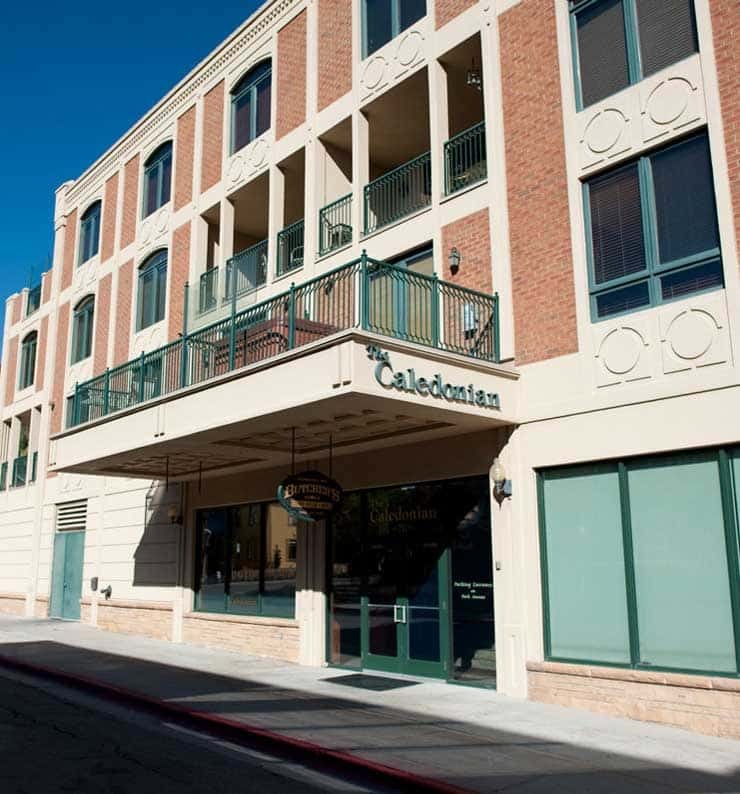 There’s nothing like the convenience of waking up right in the heart of Old Town. 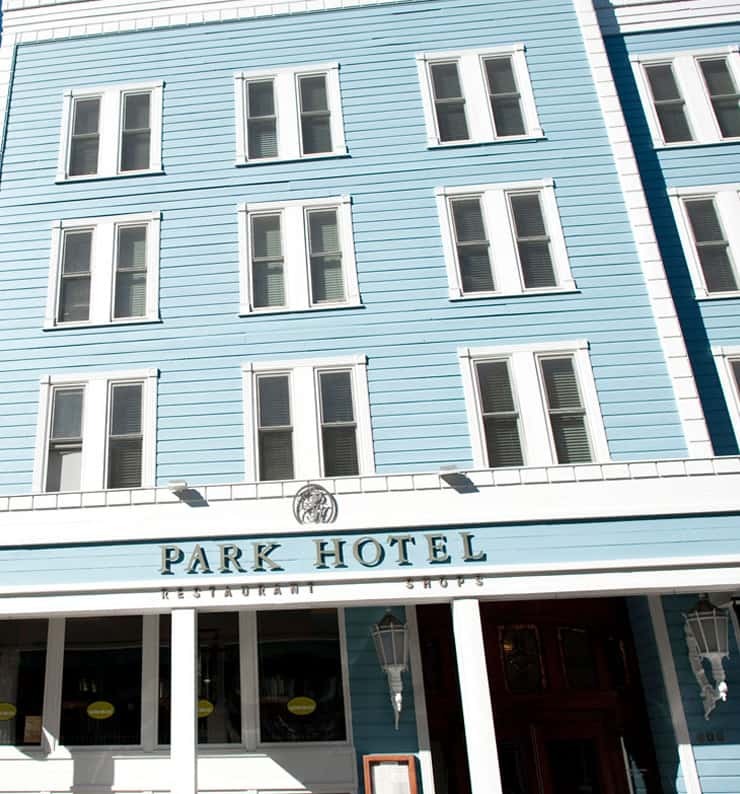 No traffic, no parking worries, and everything really is right out your front door. 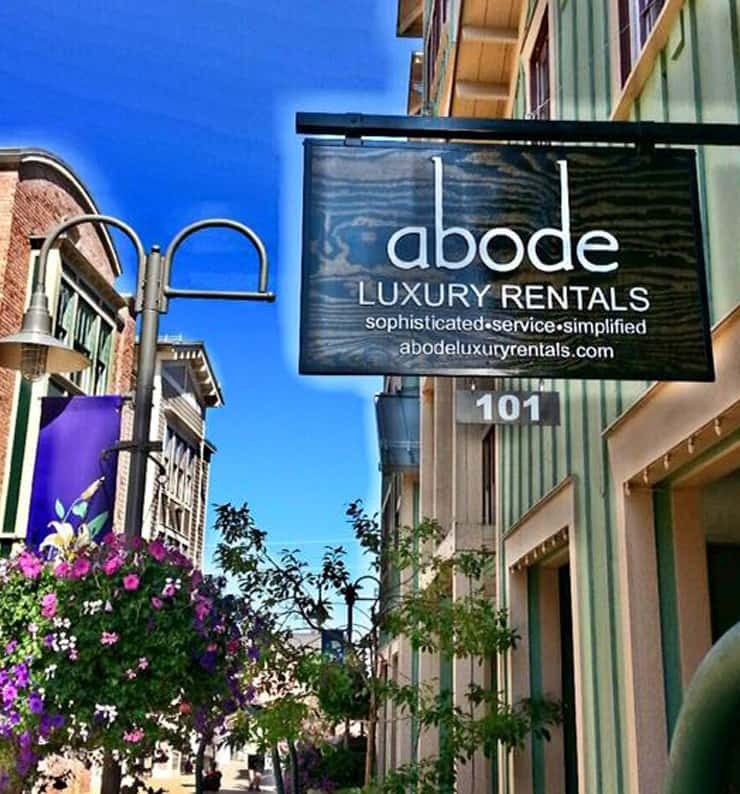 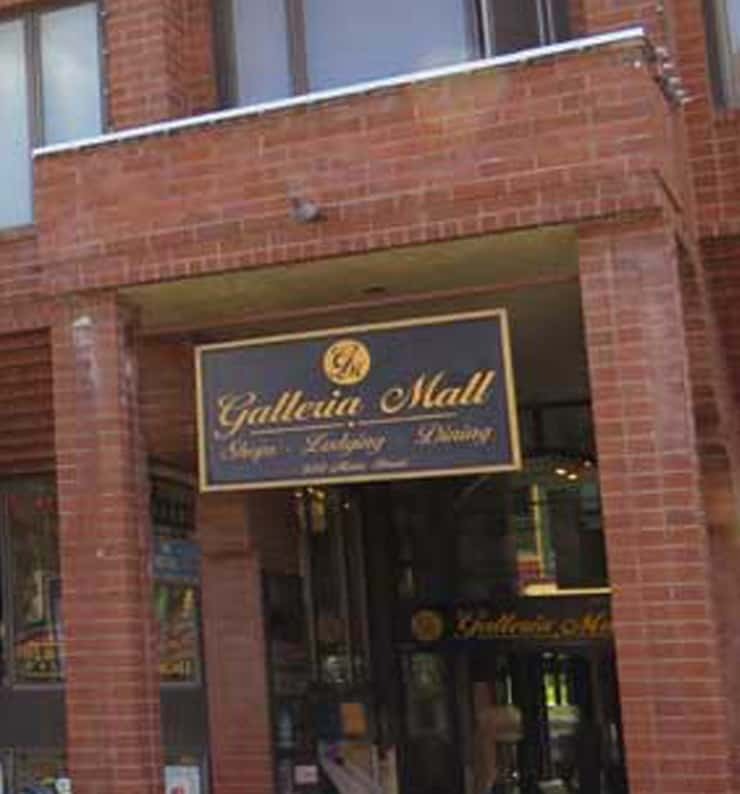 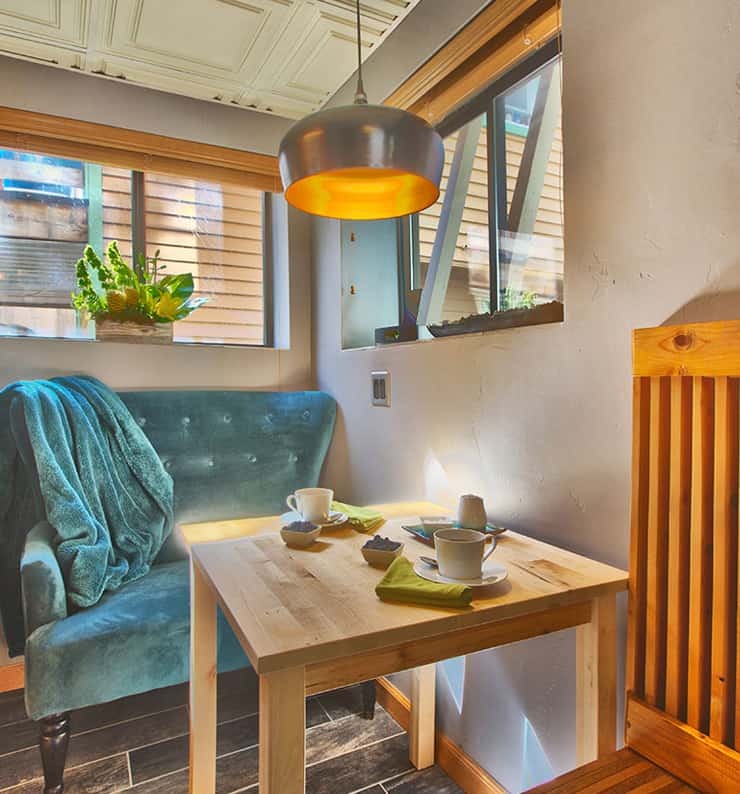 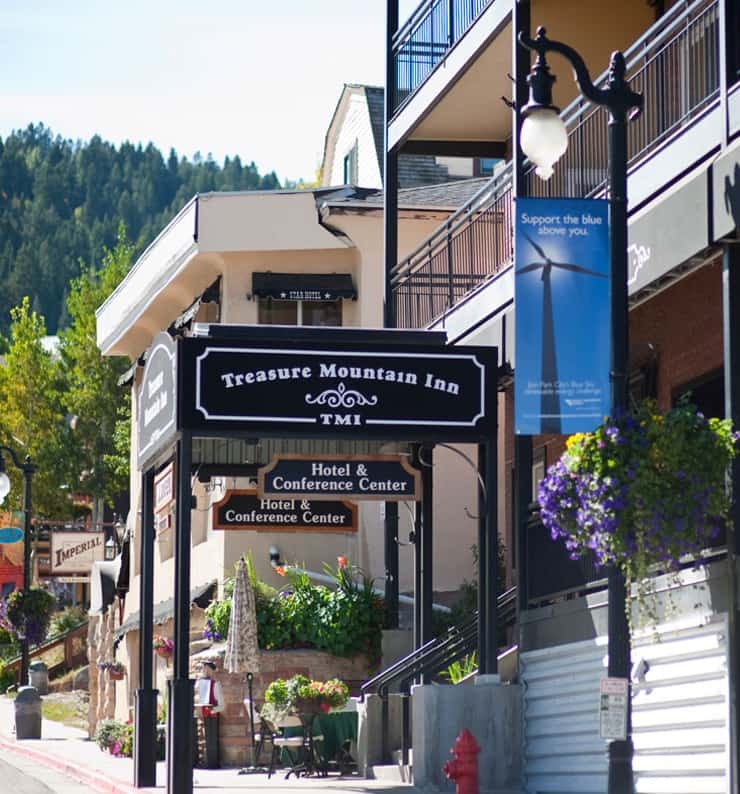 And, Main Street can offer just about anything you’re looking for in accommodations, from quaint B& B’s and boutique hotels to brand new ultra-modern European condominium hotels. 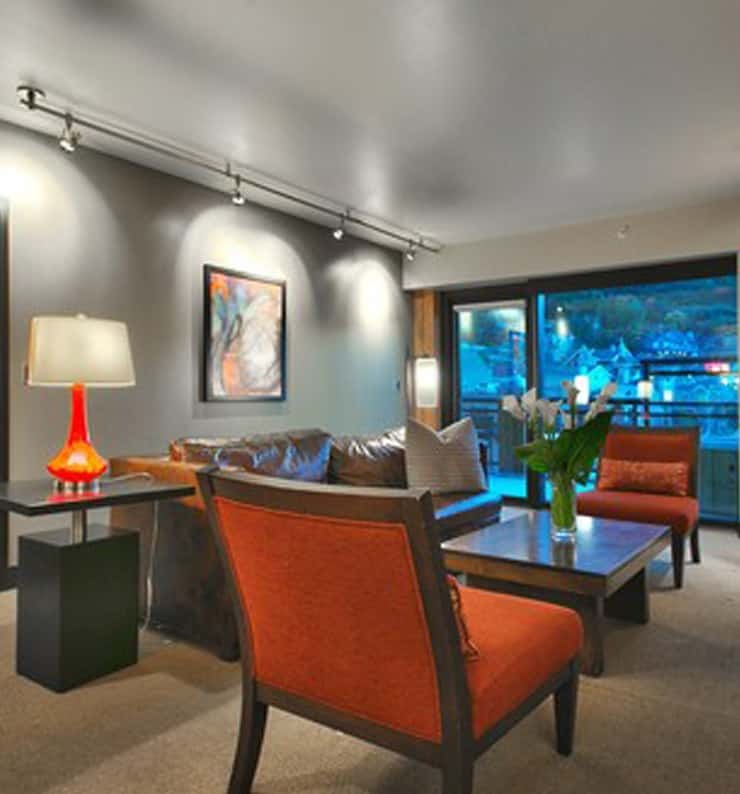 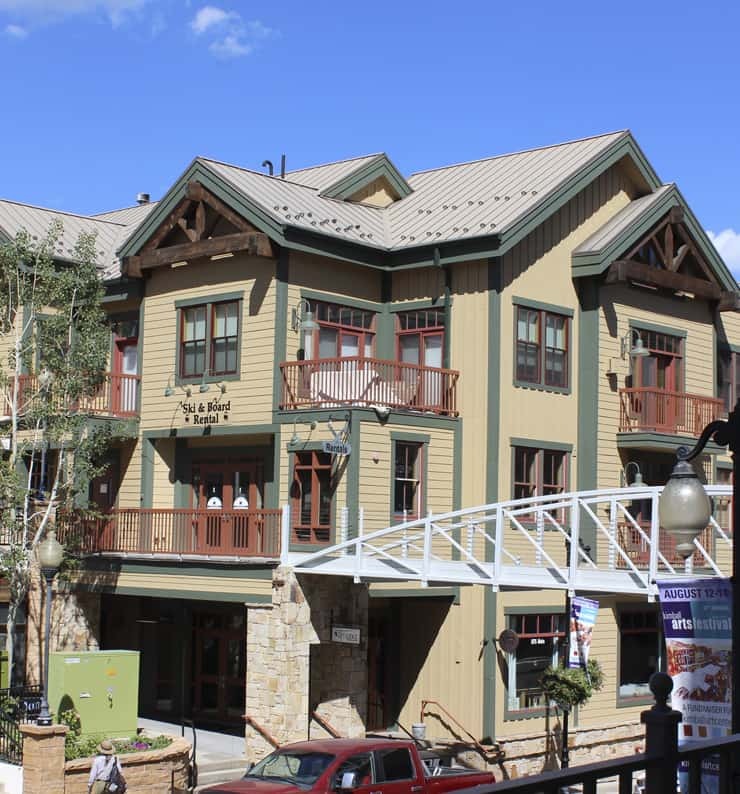 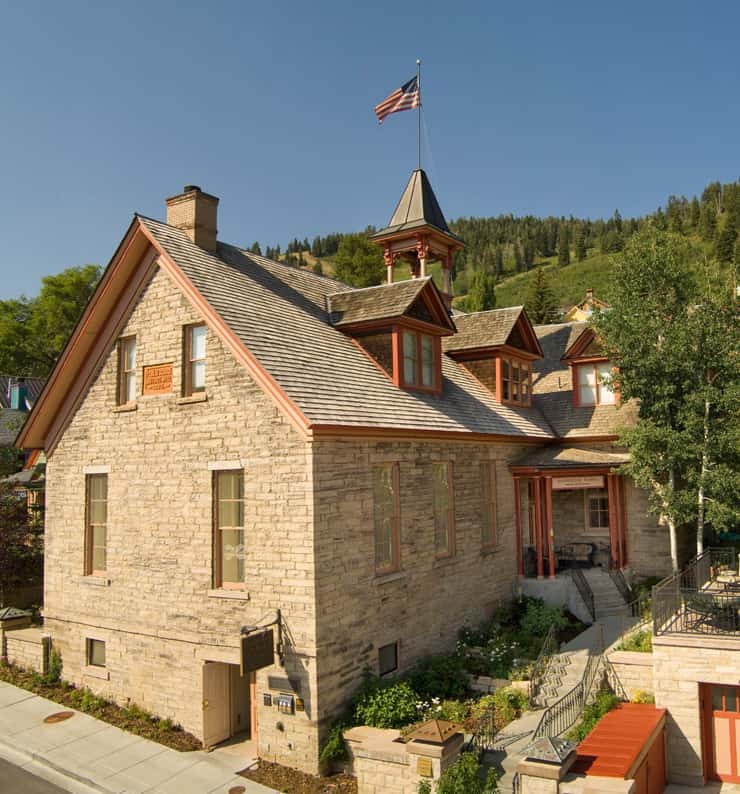 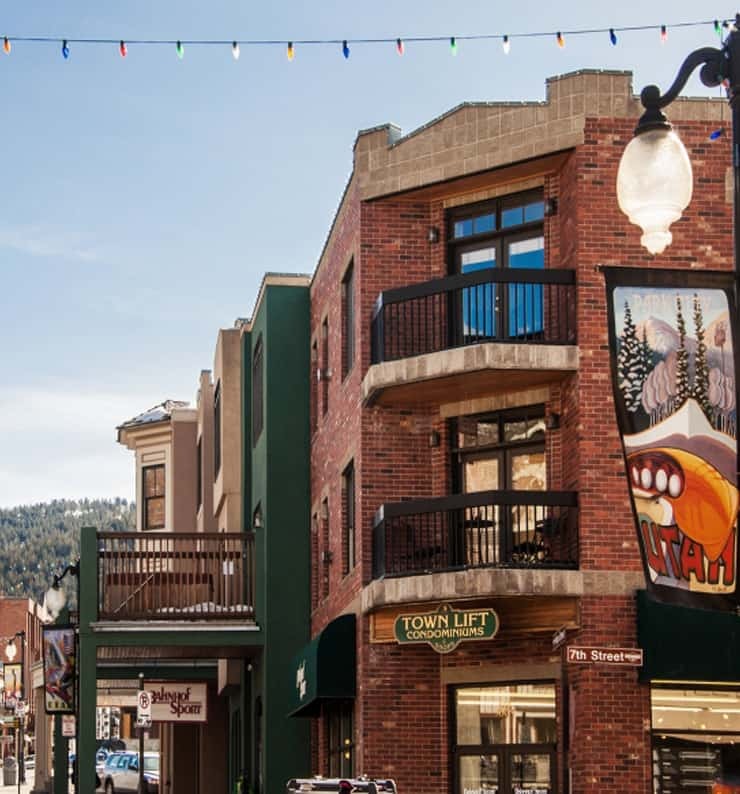 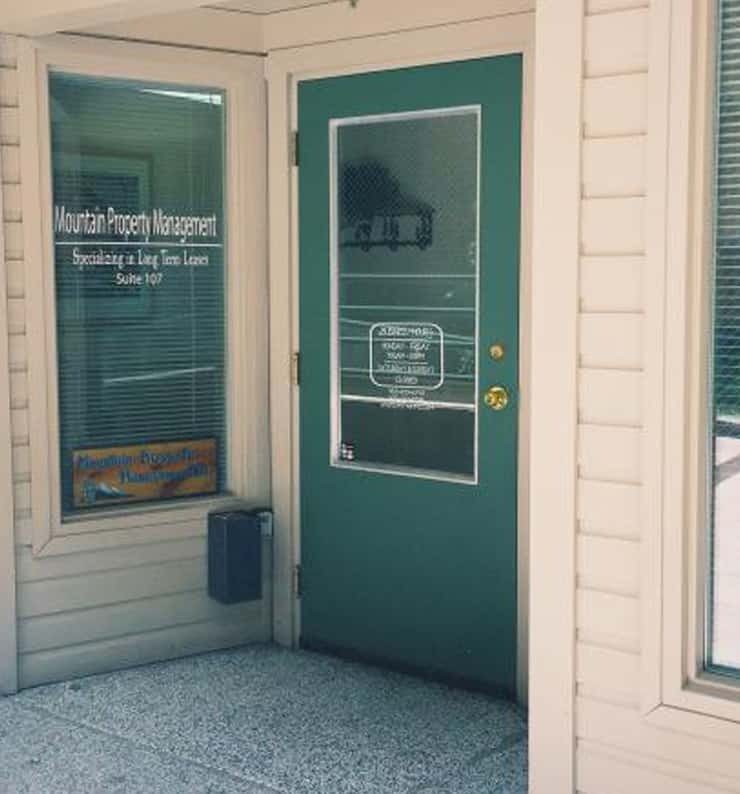 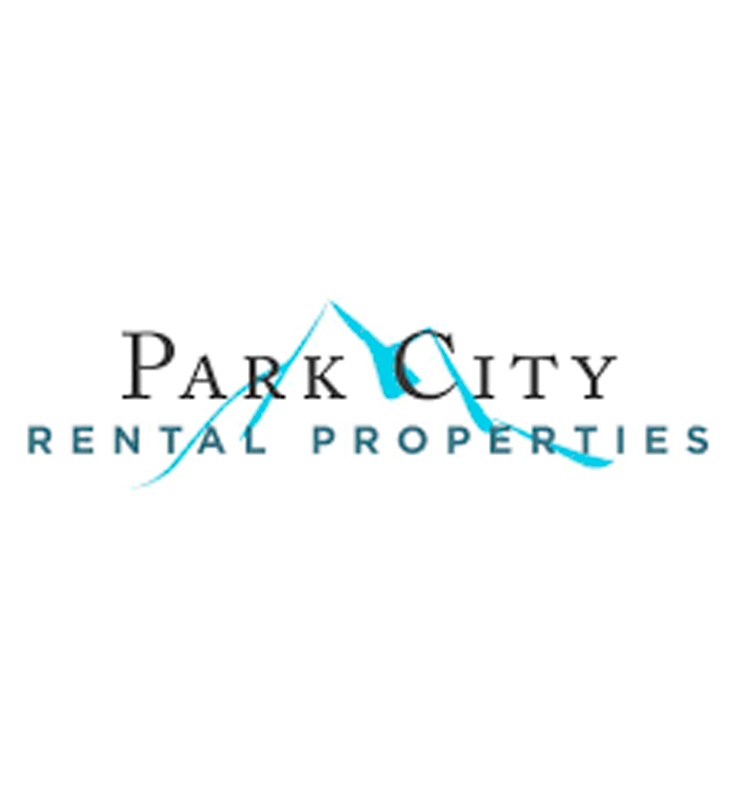 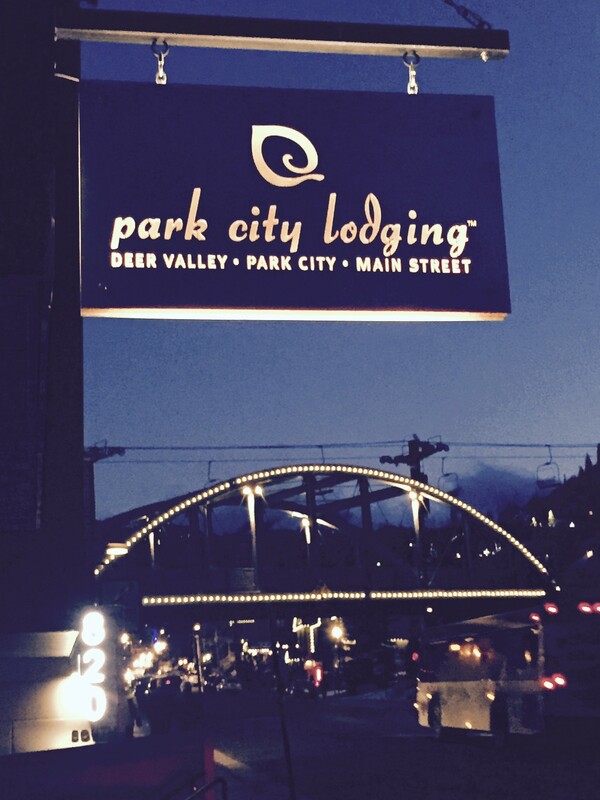 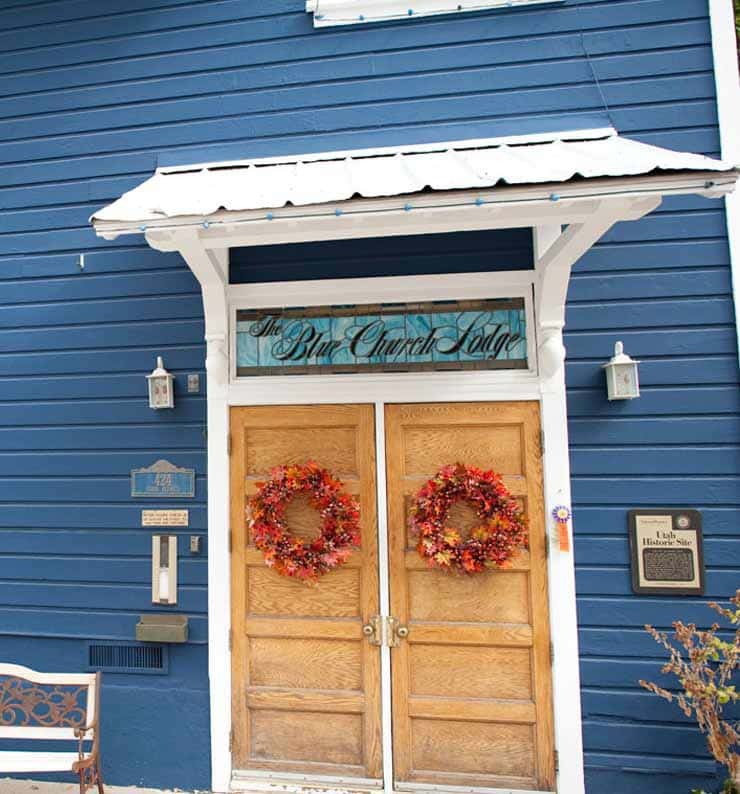 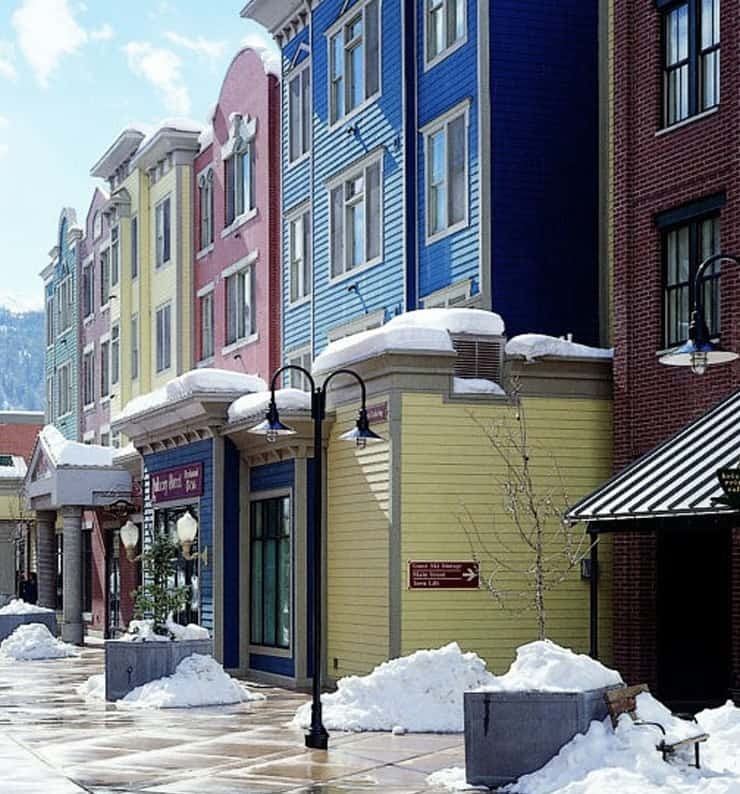 So for all your lodging needs for you or you and the whole family look to Historic Park City.